This is the place to all your image editing needs. outsource in india with professional image editors, we are highly focused on quality and customer satisfaction. The use of advanced imaging techniques by real estate professionals we understand that each photograph that you present to your client is business critical and that you will not compromise on its quality. 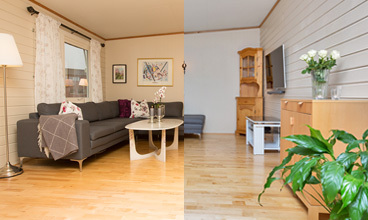 Our real estate post processing services helps in bringing the perfect balance of lighting, color, white balance and precision to enhance the visual impact of your real estate images. 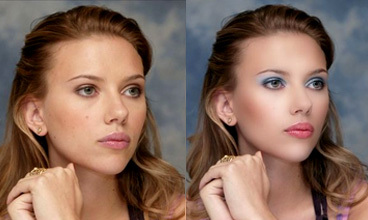 The Image editing shop team can add accurate white balance, color hues, apply brightness imbalance corrections, remove sun rays and reflections, make sharpness adjustments and apply zoom features and cropping (and more). HDR(High Dynamic Range), as its name implies, is a method that aims to add more "dynamic range" to photographs, where dynamic range is the ratio of light to dark in a photograph. 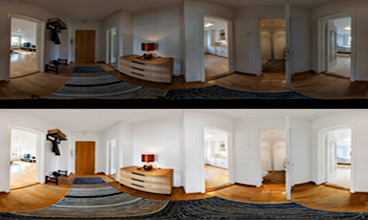 Instead of just taking one photo, HDR uses three photos, taken at different exposures. A clipping path is closed vector path technique used to cut-out a 2D image in an Image Editing Software. 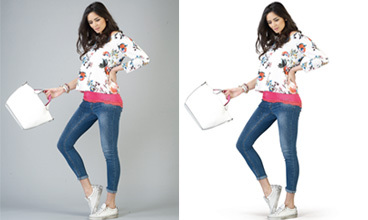 Clipping Path Services is a professional offerings provided by Image Editing India for extracting object or people from still imagery which typically includes the other Photo Editing & Manipulation Services. Image editing shop can handle the most complex portrait clips to remove background with hair detail using alpha Channel maskign and refine edge and path fixing. We can add and remove portrait backgrounds so that using the same portrait photo in multiple settings is both practical and cost-effective. We have an outstanding team of editors who can enhance your wedding photos by making them vibrant, colorful and ageless. Shooting thousands of photos and editing them can be a very tedious task, this decreases your chance to do more photoshoots which in-turn affects your revenue. Why using our affordable wedding photo enhancement you can save yourself from the 'trouble', while we edit your photos you can concentrate more on your actual work, to do more photoshoots. A panoramic image gives you a wide view of the images. It will take a complete picture into consideration and will maintain all the details of the image. This method is also known as 360 degree virtual tour. You can only get this view if you stitch multiple images together. 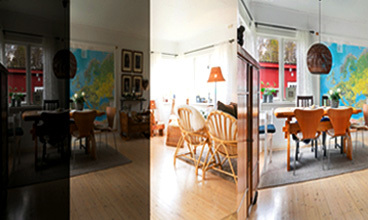 Real Estate Panorama Photo editing Services demands high degree of expertise. 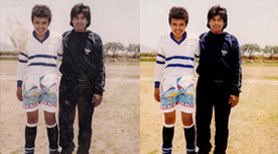 Old photos never cease to bring emotions, could be bitter or sweet, always takes you back to that moment. To many, photos are treasures, but can these photos last forever? No. Normal wear and tear, bad storage and varying climatic conditions affects the clarity of the photos, over a period of time the photos develop cracks, creases, spots etc. This is where our Photo Restoration service steps in, we digitally correct your scanned photos to bring back its splendour.